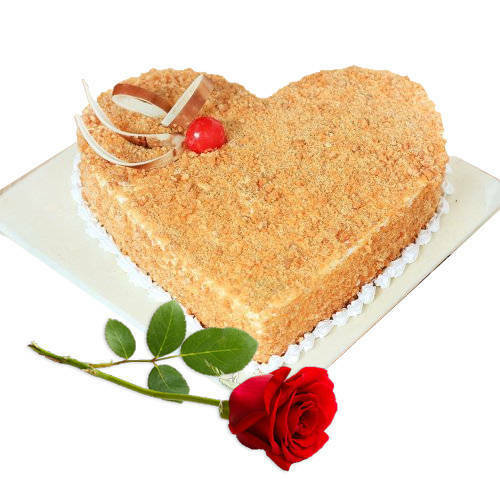 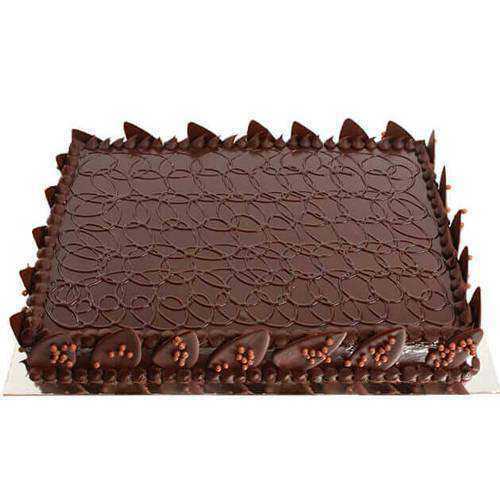 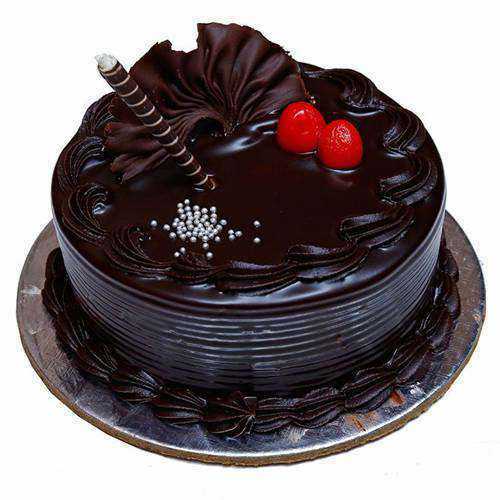 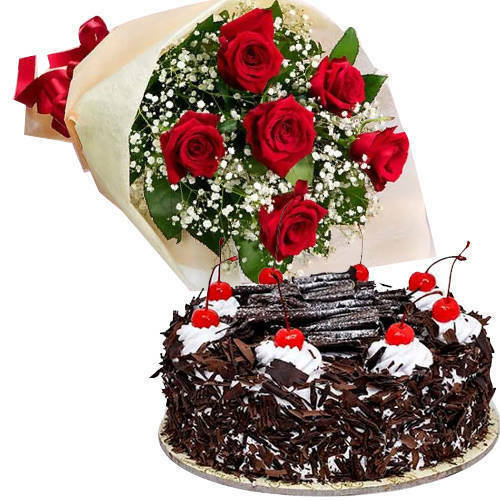 Order Online and Send your wish along with Cakes on the Anniversary of your dear ones in Agra for an assured Same Day Delivery of the Marriage Anniversary Cake and surprise your loved ones on this special day of their life. 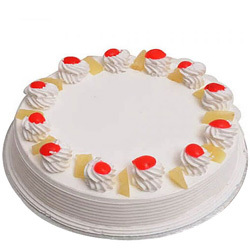 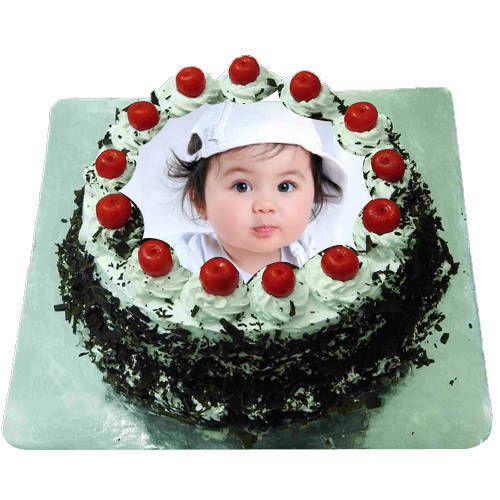 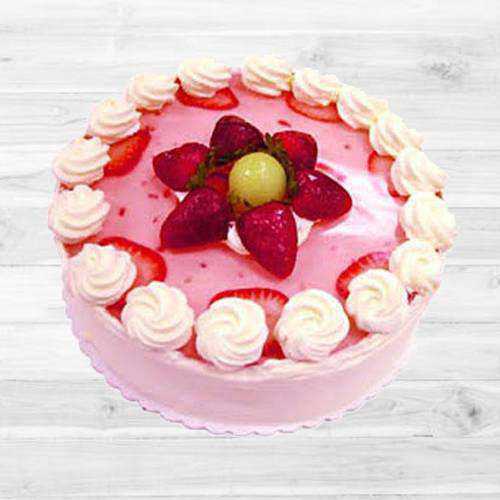 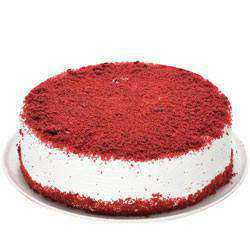 We have many varieties of cakes like Black Forest, Chocolate, Eggless Vanilla Cake, Strawberry flavored Cake, Fresh Baked Photo Cake etc at a very low cost. 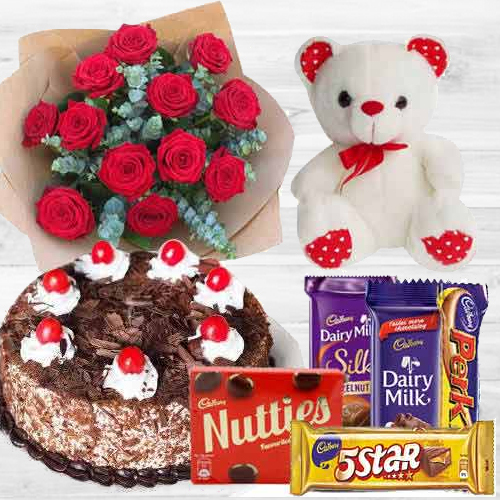 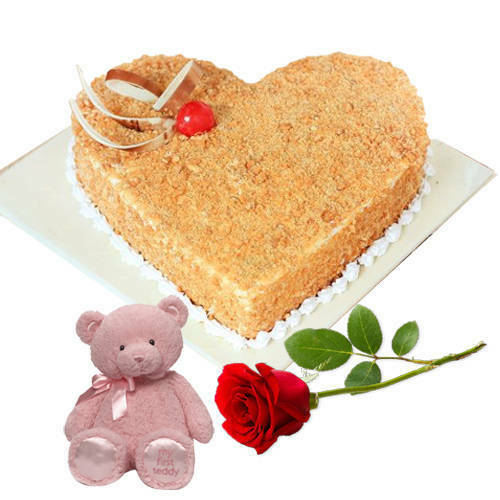 You can also order for other addon items like flower, chocolates & personalized message along with the chosen delicacy from a 5 Star or a renowned Bakery in Agra. 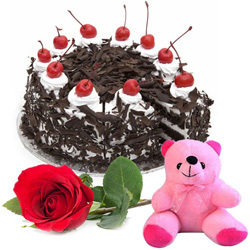 Order now and get it delivered today at all over the town. 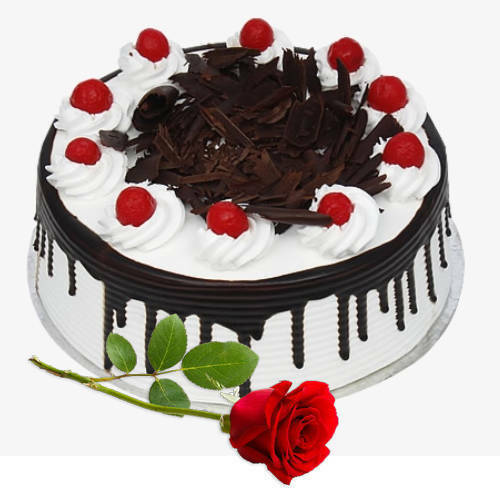 We also take orders for an Express Delivery at Mid Night to Dayal Bagh, Lohamandi, Nehru Nagar, Sikandra, Sadarbazar, Kamla Nagar, Sucheta etc in Agra, Uttar Pradesh. 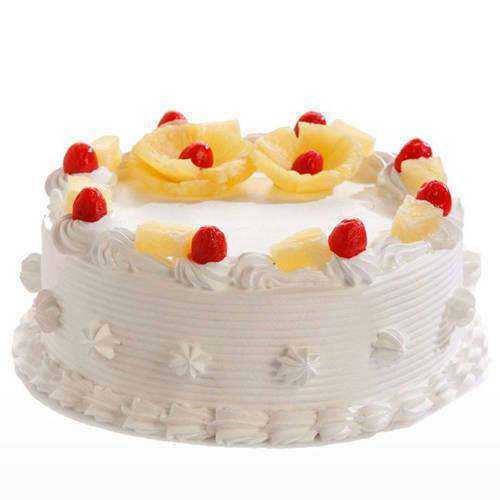 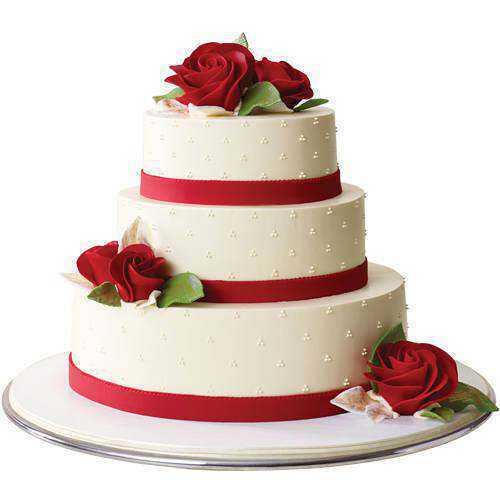 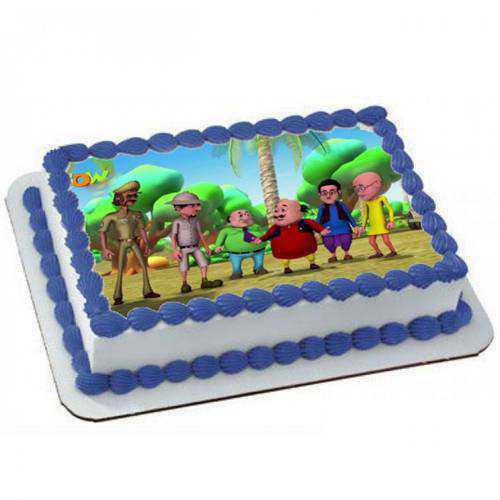 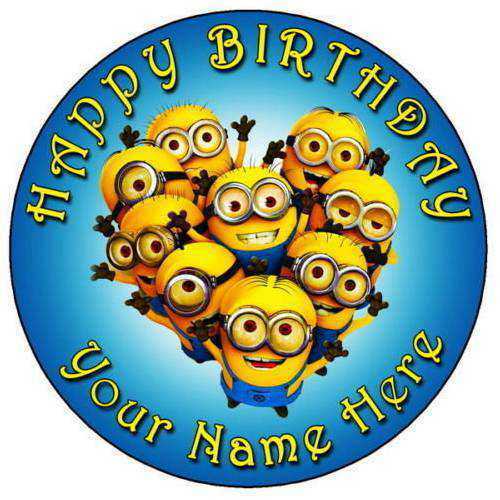 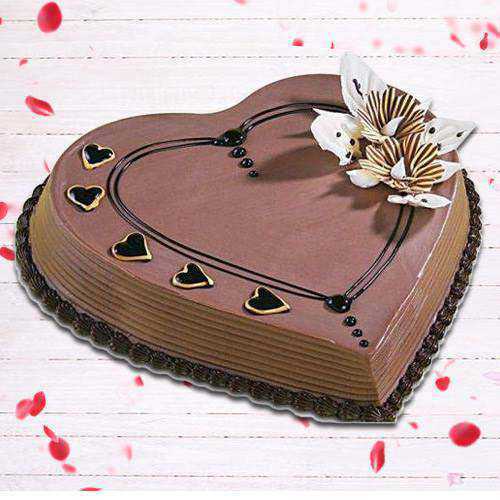 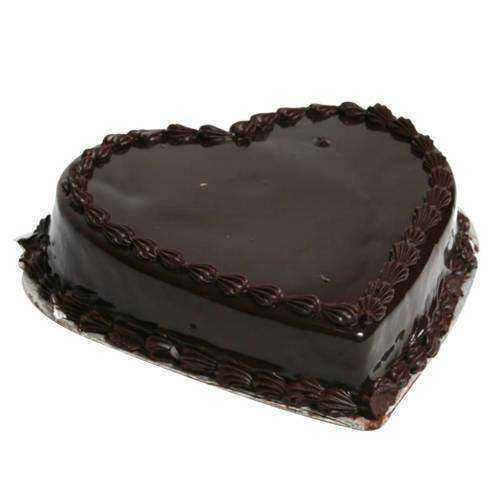 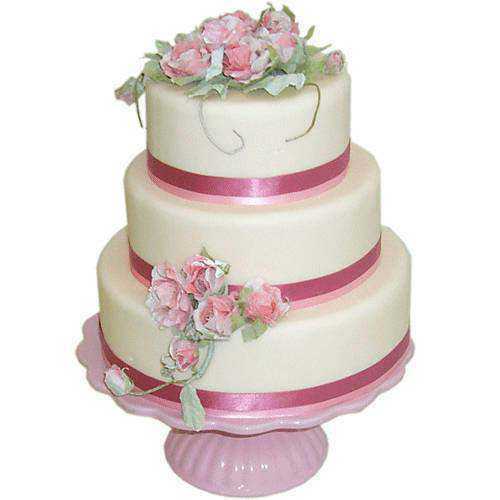 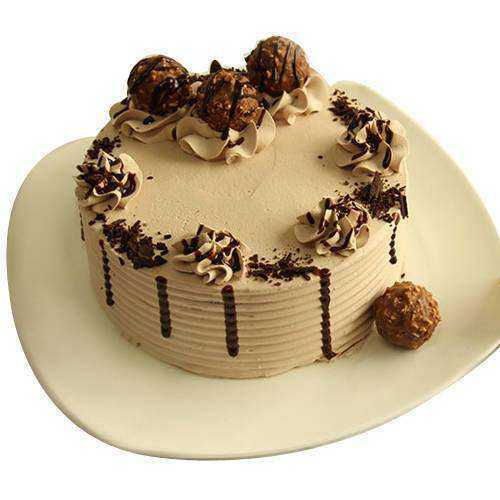 Free Shipping is provided for all Same Day Delivery orders for Wedding Anniversary Cakes. 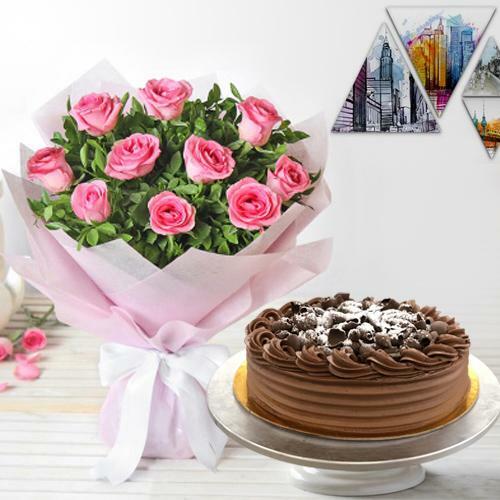 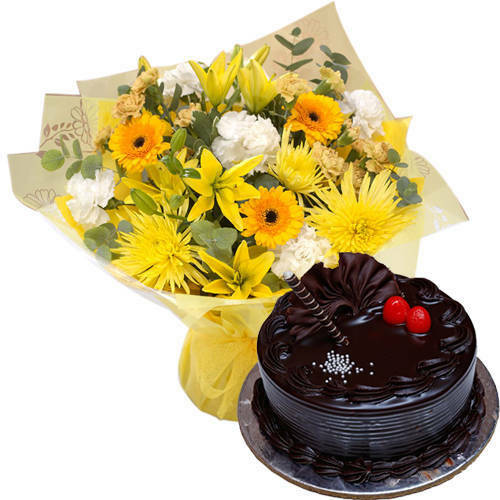 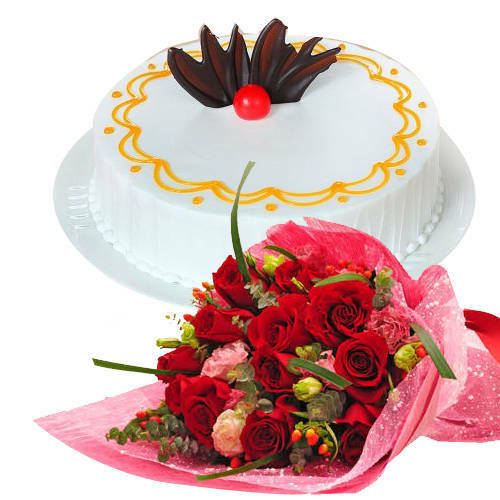 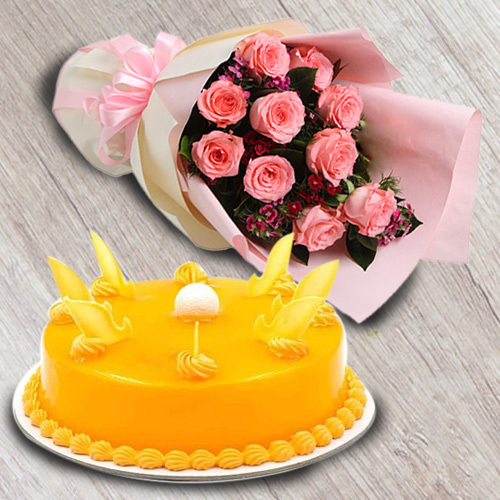 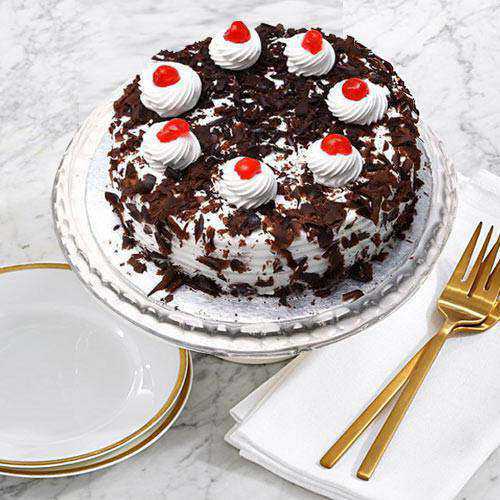 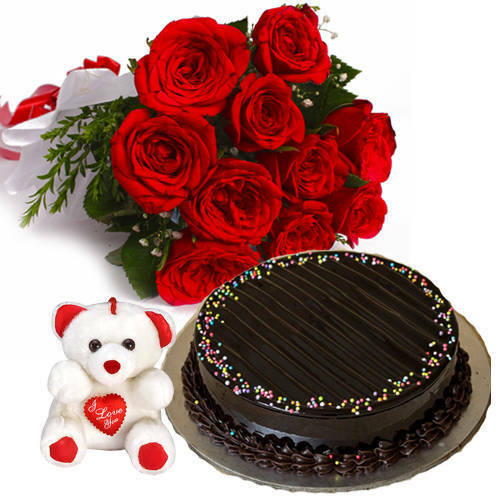 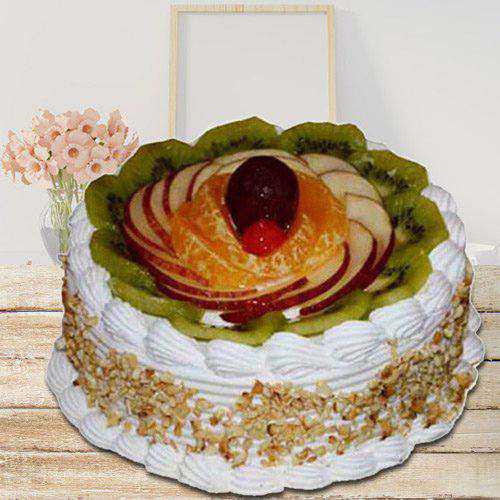 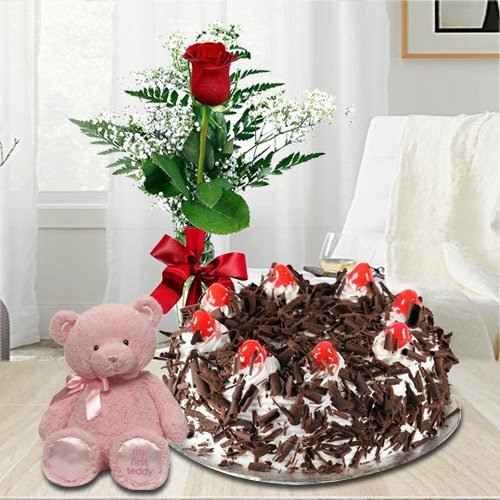 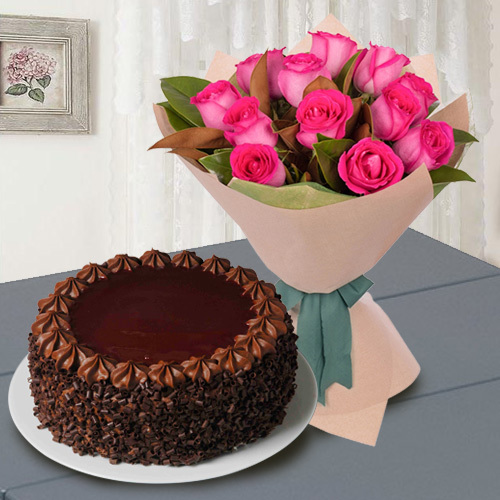 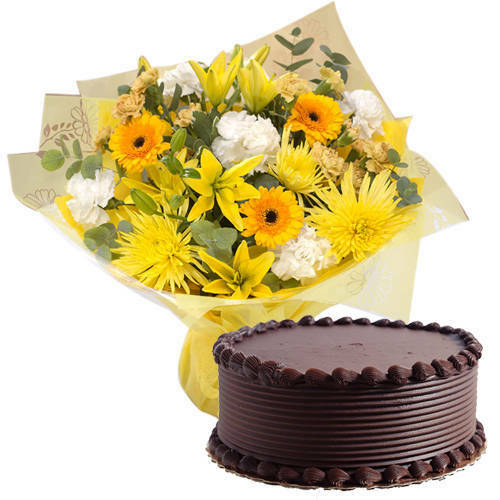 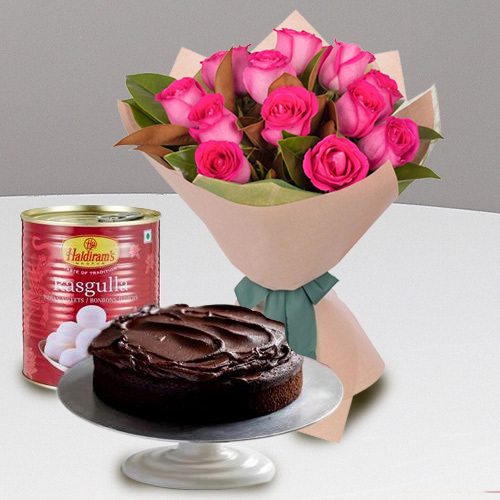 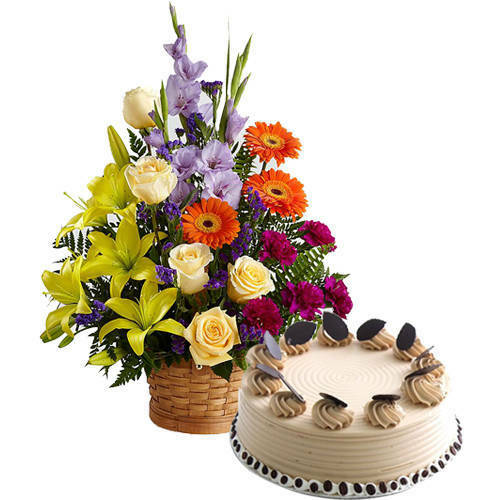 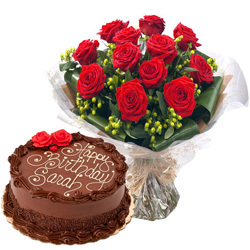 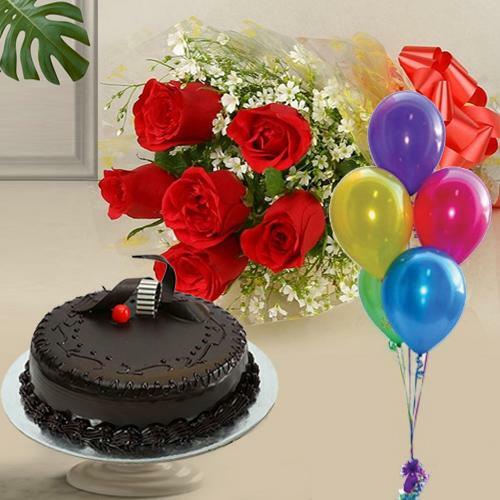 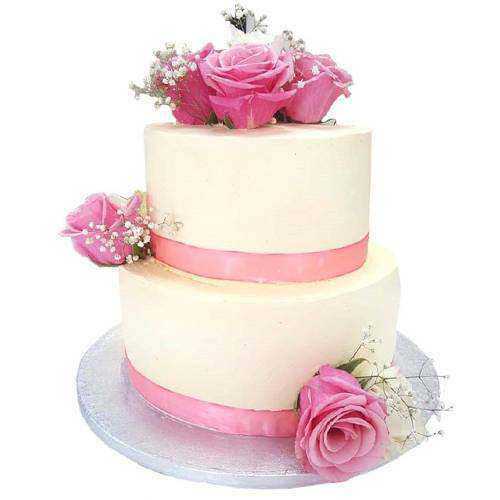 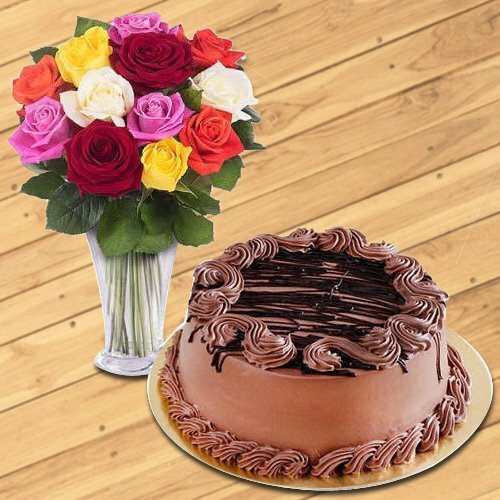 Choose and Order Online at www.agrafloristshop.com for Fresh Baked Cakes from renowned bakery in the town to Send Anniversary Cake for your loved ones. 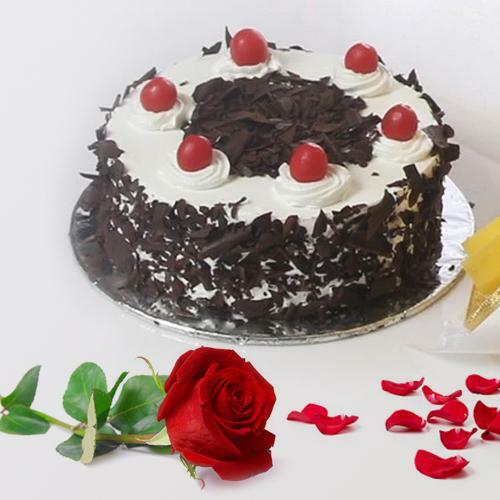 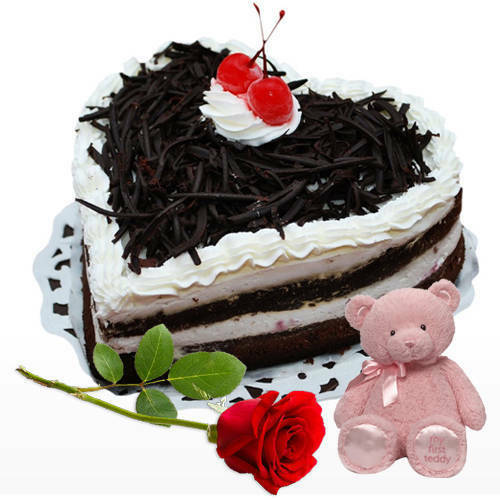 Sending cake for Marriage Anniversary to Agra is now very convenient, safe and easy, order now for Freshness-of-Frosting 1 Lb Vanilla Cake, Sumptuous Black Forest Cake and a fresh Red Rose, Gluttony�s Luxury 1/2 Kg Fresh Fruit Cake, 12 Red Roses with � Kg Chocolate Cake, Pleasing Occasions Black Forest Cake and Balloons etc and amaze your dear ones in Agra on their Wedding Anniversary.